The Tata Memorial Centre (TMC) under the Department of Atomic Energy, Government of India has invited online applications from eligible Indian nationals for filling 98 Non-medical positions at its unit in Varanasi, Uttar Pradesh. The application process towards the same will start from 05 February 2019 and will close on 22 February 2019. 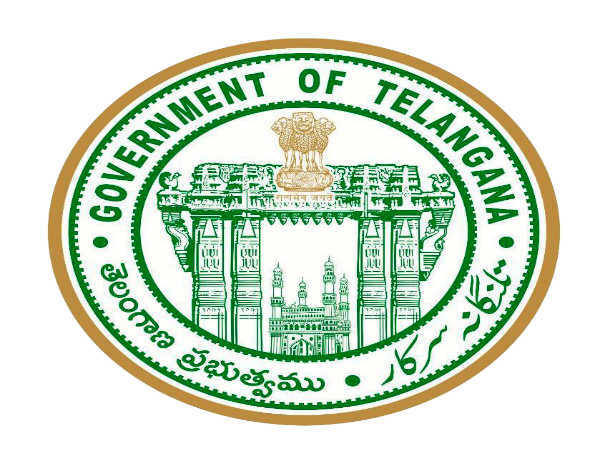 The recruitment is for various positions in various disciplines comprising Scientific Officers 'C' (Haemato-Pathology, Pathology, Molecular Pathology, Nuclear Medicine, Computer Programmer, IT - Coordinator, Biomedical) Medical Physicist 'C', Engineer SB (Mechanical), Scientific Assistants (Nuclear Medicine, Transfusion Medicine, Microbiology, Biochemistry, Haematopathology, Waste Management, Radiodiagnosis, Radio Therapy, Dosimetry, Physiotherapy, Occupational Therapy, Biomedical, Central Sterile Supply Department), Junior Engineers' (Civil/Electrical/Mechanical) Foreman (Civil/Electrical/Mechanical), Technicians and other non-medical staff. Educational Qualification ITI/B.Sc./M.Sc/Bachelor’s degree/MBBS/ BDS/BAMS/BHMS/Diploma/Degree/B.E./B.Tech in relevant disciplines from a recognized Board/Institute/University. Salary Scale In the range of Rs. 19,900/- to Rs. 56,100/- per month as per the designation. 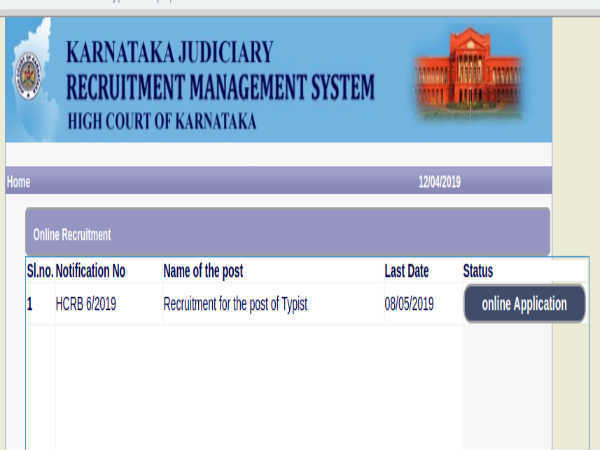 Desirous candidates applying for the above positions through TATA Memorial Centre Recruitment 2019 must not have exceeded 40 years of age. For detailed age criteria for various positions refer to the official notification provided at the end of the article. Candidates must pay a prescribed fee of Rs. 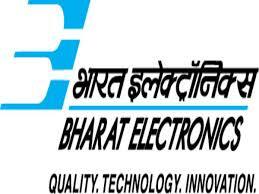 300/- (Gen/OBC) towards application processing through online (Internet Banking/Debit/Credit payment gateways) mode only. SC/ST/Women/PWD/ExSM candidates are exempted from payment of application fee. Desirous candidates applying for various Non-medical posts through TATA Memorial Centre Recruitment 2019 must have qualified/passed Pass SSC/Class 10 plus ITI full-time (Electrical) course/B.Sc./M.Sc. in Biological Science/Bachelor's degree/MBBS/ BDS/BAMS/BHMS/Diploma/Degree in Hospital Management; B.E./B.Tech in relevant disciplines from a recognized Board/Institute/University. The selection of candidates to various Non-medical posts through TATA Memorial Centre Recruitment 2019 will be done based on a Written examination/ Interview/ Skill Test as applicable. Candidates selected will be paid an emolument in the range of Rs. 19,900/- to Rs. 56,100/- per month as per the designation. 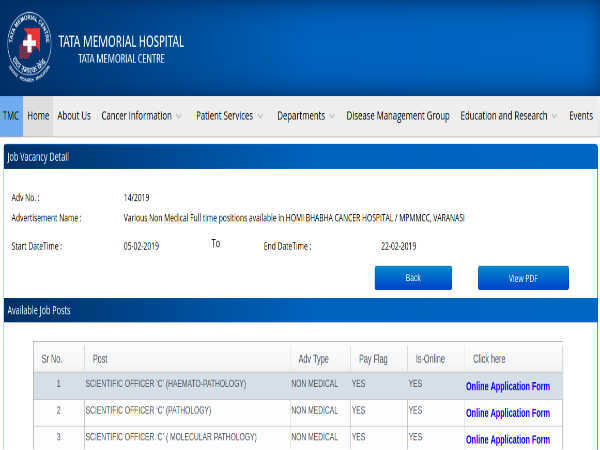 Candidates applying for various Non-medical posts through TATA Memorial Centre Recruitment 2019 must submit their applications through online mode on or before 22 February 2019. Candidates must take a printout of their online applications (hardy-copy) and send the same along with other supporting documents/certificates as detailed in the notification to the, "H.R.D. Department, 3rd Floor, Service Block Building, Tata Memorial Hospital, Parel, Mumbai - 400 012" on or before 28 February 2019. The envelope containing the hard copy of Application Form, supporting certificates/ documents must be superscribed as, "POST APPLIED FOR ______________Advt. No. 14/2019".